VII.2.19 Pompeii. Steps to upper floor. Linked to VII.2.18 and VII.2.42. Excavated 1844 and 1867. VII.2.19 Pompeii. December 2005. Entrance, looking towards east wall where line of stairs can be seen. 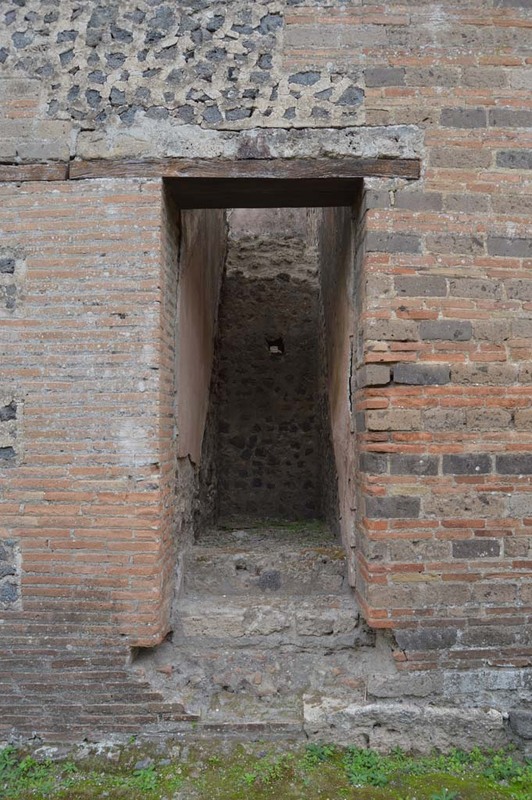 VII.2.19 Pompeii. December 2005. 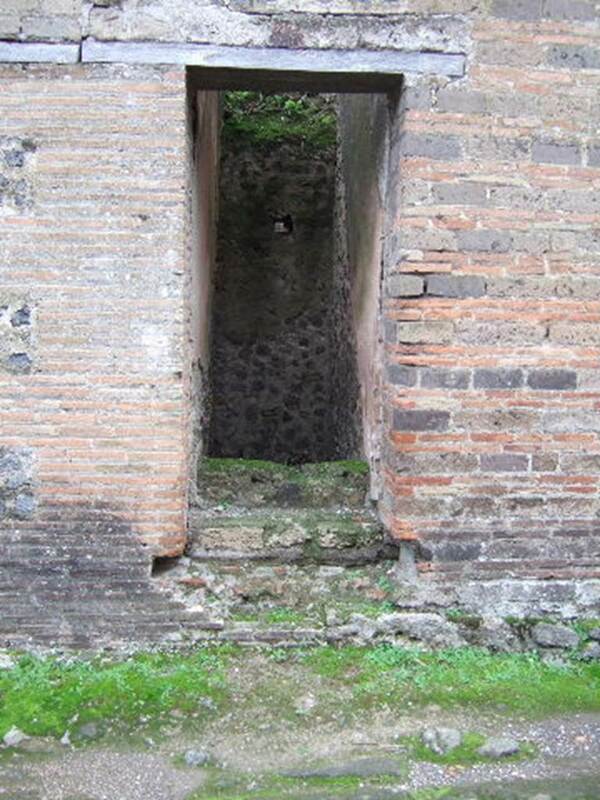 Entrance to steps to upper floor.